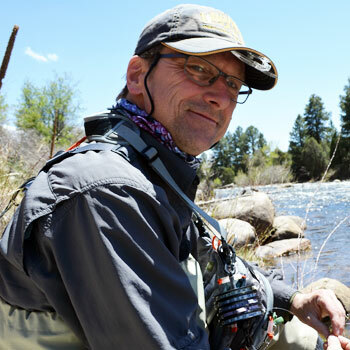 Morgan Lyle uses simple flies to catch trout in the mountains, stripers at the beach and any other fish he can reach with a cast. Sometimes the best fly is a simple one. Whether you're a beginner looking to get started with tying or an expert looking to get back to basics Morgan will explain all the techniques, tools and materials you need to tie simple flies.